and across Sydney. We have more than 15 years of experience working with all types of cooling and heating systems for residential homes and commercial buildings, offering the highest standard of service at competitive prices in North Shore and Castle Hill in the Hills District of Sydney NSW and across Sydney. We know the importance of customer satisfaction. That's why we make sure we understand exactly what our customers want and always deliver what we promise. Our vision is to be Sydney's finest air conditioning services company, which we achieve through quality products and personal service. If you're looking for a new air conditioning system to lower your energy bills or to make your home comfortable for your children all year round, our full-time consultant engineer will design your tailored solution. We also work with commercial clients and construction companies to design, install and maintain energy-efficient cooling solutions for projects of all sizes. We work long hours to make sure your air conditioning's up and running when you need it most, and we can even arrange overnight jobs. At Maxim Air, we specialise in all types of air conditioning systems. We only install the highest quality products from trusted brands that are designed specifically for Australian conditions, and we'll recommend the ideal solution for your needs. We'll also organise regular servicing, cleaning and maintenance of your air conditioning system to make sure it's always operating at peak efficiency. Our focus is on problem prevention rather than problem detection, helping you to save money and enjoy uninterrupted cooling and heating. Located in Sydney's Hills District, Maxim Air provides professional design, engineering, installation and maintenance services across all Sydney metropolitan areas. Our skilled technicians are fully qualified, licensed and insured to install and maintain the full range of air conditioning systems, and have many years of experience in their individual fields. Most of our team have been personally trained by our director Stephen Pezeshki, who's always available to offer hands-on assistance. 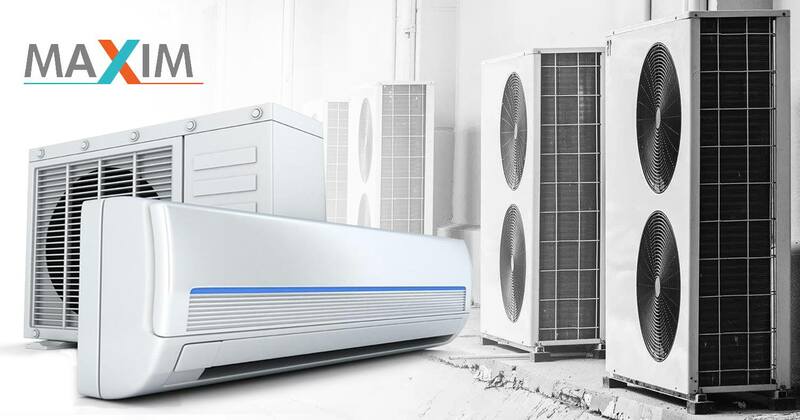 We keep up-to-date with the latest air conditioning technologies and new ways to deliver our services, to make sure we're offering the best possible advice and solutions to our valued customers. For large-scale projects, we embrace the opportunity to join forces with other teams and share our expertise.